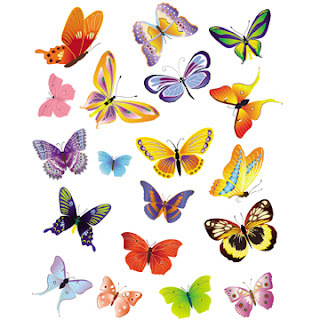 Free 19 Butterflies clipart in high quality, 5 x 5 inch size, 300 DPI. The butterflies are just beautiful. Thank you so much for sharing.